Compact size,lightweight, convenient to use and carry. Easy to transfer the data from cell phone . 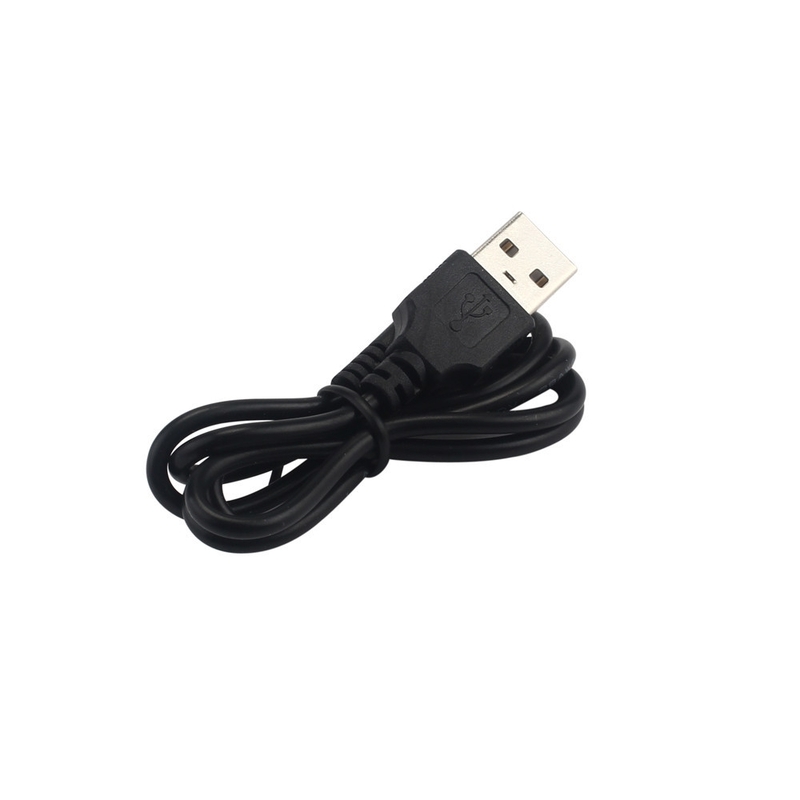 format and supports all PS2 display modes 480i,576i,480p. 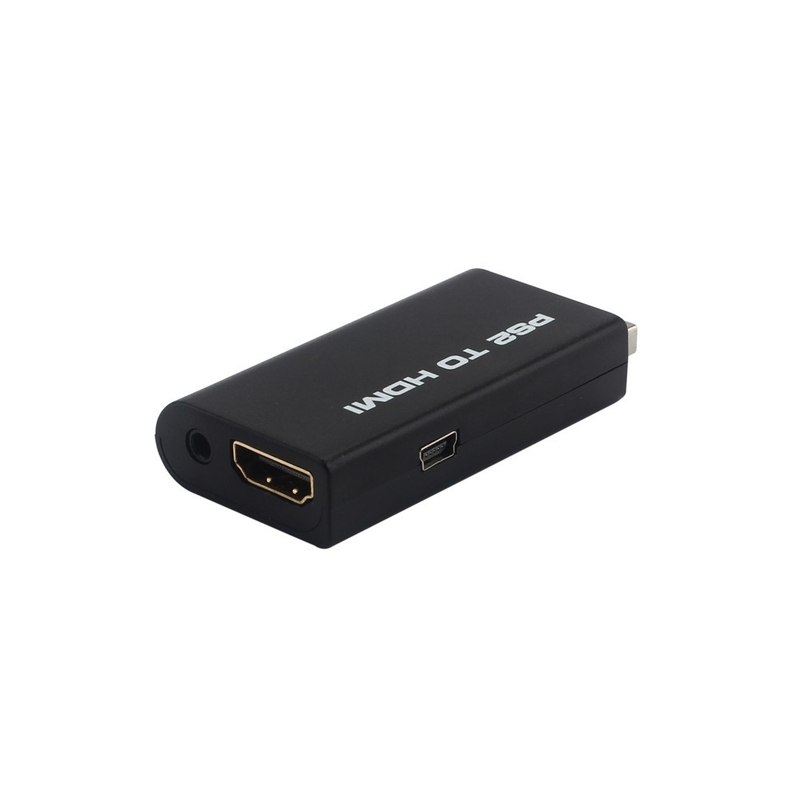 audio in full digital HDMI format,no transmission loss. with HDTV or HDMI monitor. Free!Plug and play as you go. messy cords-just one HDMI cable. 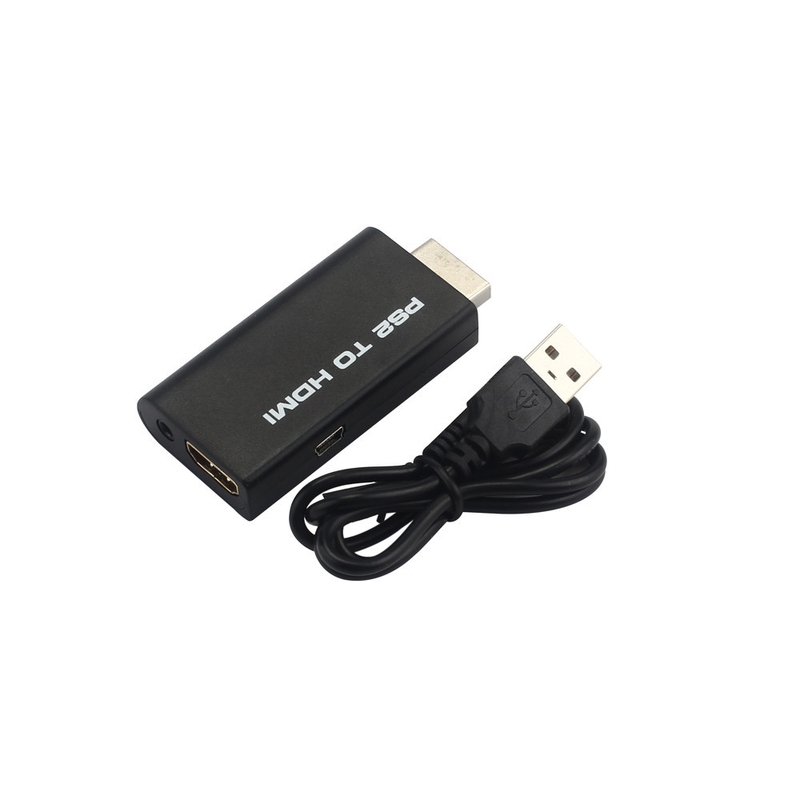 Mode:pure digital HDMI video/audio signals.